It is with Thanksgiving that we reflect upon the year 2017. We have been blessed with many great Hunters, that are now a part of the Family at World Class Hunting Ranch! 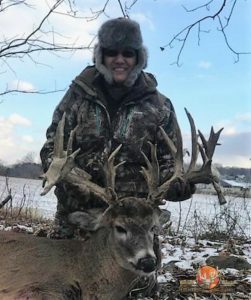 A big thank-you to the hunters from this season, and to you subscribers that are either still saving your money, or are on the fence about where you want to book your next hunt. Thanks for reading our newsletter, and all the comments we receive back from you! 2017 was an interesting year at the ranch, we have harvested some beautiful typical and non-typical trophies this season, and have a few more to go! (We have only a few spots left!) 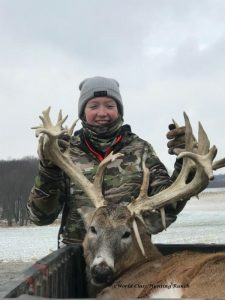 Our hunters this season have been from OH, WV, IN, KY, TX, ID, MI, FL, SC, NC, NJ, TN, CO, OK, MO, IL, NM, NY, RI, AL, MN, VA, WI, UT, PA, If you don’t see your state on the list, call me we can arrange to get it listed. 🙂 We are already booking for 2018 and 2019 seasons. 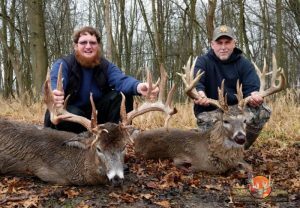 Call soon for Rut Hunts!